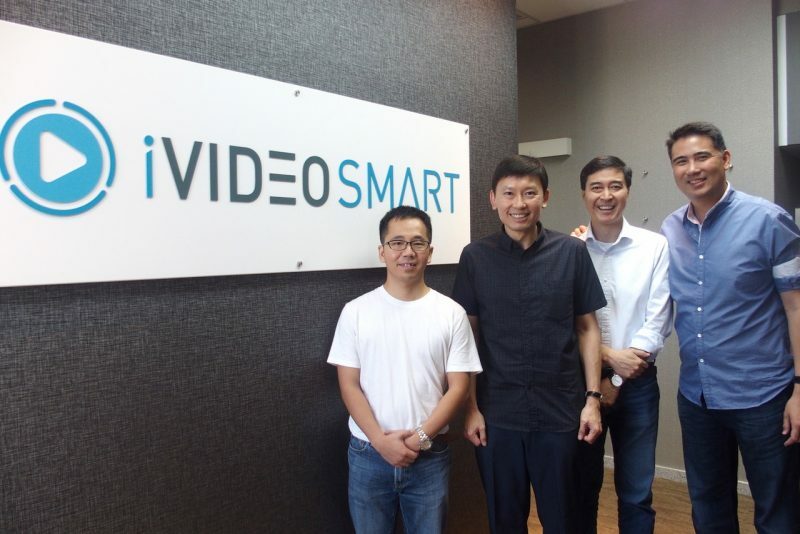 25/3/2019 – iVideoSmart (IVS), a video publishing platform based in Singapore said that it is raising US$4.5 million in a Series A+ funding round led by Kickstart Ventures. 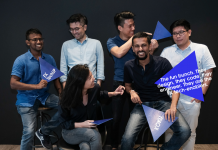 Darwin Ventures, SGInnovate, and existing investors Monk’s Hill Ventures and EE Capital also participated in the round, which brings the IVS’ total funding to US$8 million. 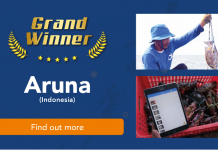 Kickstart Ventures is the venture capital arm of Philippines’ telco giant Globe Telecom, that is also backed by Ayala Corporation and Singpaore’s Singtel. According to IVS, the proceeds will be used for business development, commercial and technical expansion, on top of expanding its Asian footprint. Launched in 2016, IVS is one of the largest independent video publishers in the region, having delivered over 150 million video views on 500 million pages and reaching over 80 million unique users across its network of media publishers in five countries. 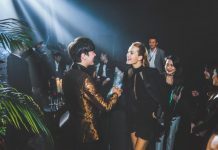 “We believe that we have made sufficient inroads in disrupting the market as shown by our explosive growth, especially in the last 6 months,” said Lee Sze Chin, the CEO of IVS. 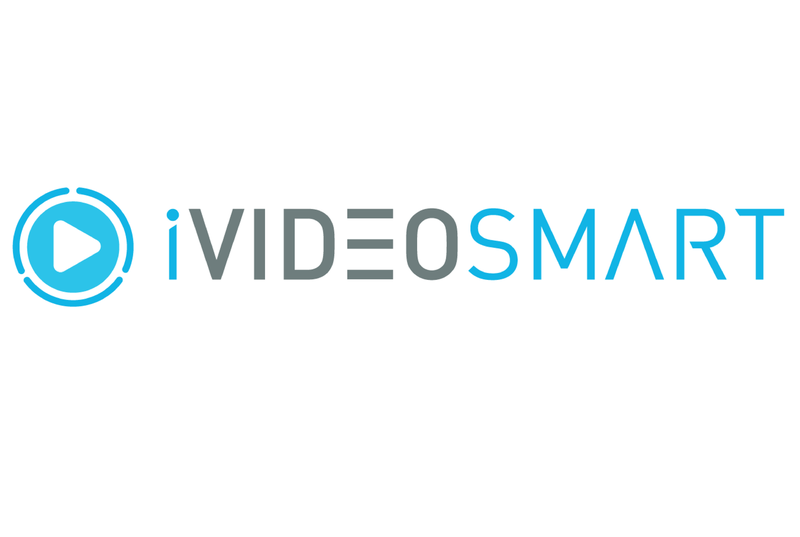 The video publisher provides Natural Language Processing and Artificial Intelligence-based widgets to recommend relevant videos for better user engagement and more monetisation opportunities. Video consumers will experience a friendlier interface with less intrusion and distraction. IVS also has video solution dubbed “HotSpot” that provides programmatic and optimized direct from video to eCommerce affiliate conversion that empowers publishers to deliver call-to-action and performance-based offerings to advertisers. Minette Navarrete, the vice-chairman and president of Kickstart Ventures believe that video is the format that drives user engagement and will continue to do so in the coming years. “We believe in investing in innovations that support the entire video ecosystem — the content creators and owners, the publishers and media companies, agencies and brands. Our next plan is to increase diversity in the digital advertising ecosystem, and supporting the iVideoSmart team is one of our means,” said Navarrete.